If you want your tv to blend seamlessly into your living room interior, then the Vermont TV Cabinet is the perfect solution. Combining both form and function the cabinet is hand-crafted from strong plywood with a dark walnut veneer and brushed gloss finish. Smoked tempered glass doors are fitted with soft-closing hinges for a luxury feel. Sleek and sophisticated, the tv will sit flush inside on the stand included. Simply close the doors and hide the tv for a clean and contemporary look. 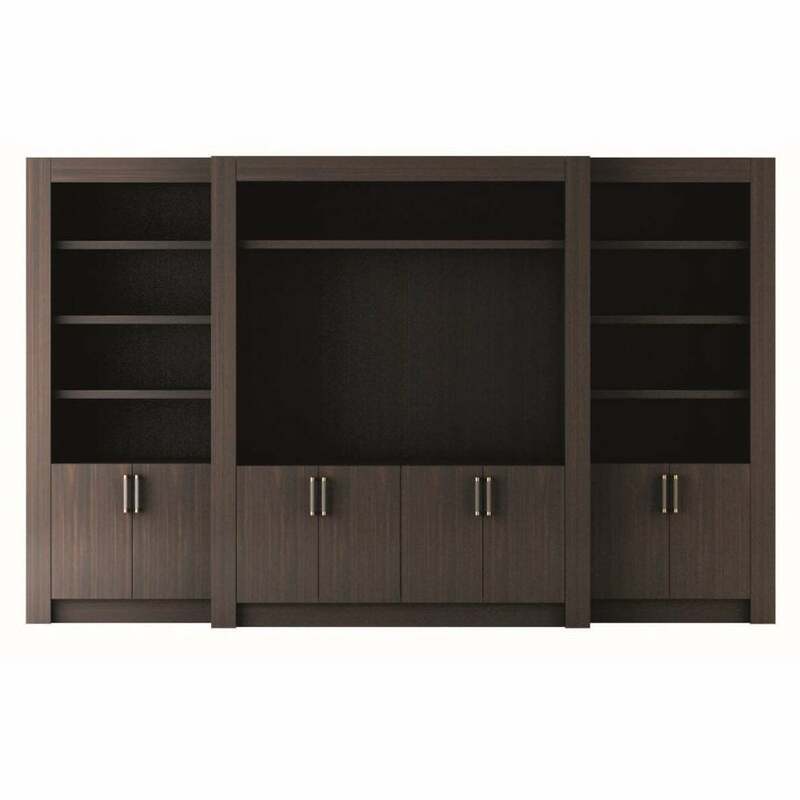 With ample storage room for accessories, this versatile tv cabinet exudes Italian glamour. Make an enquiry for more information.